Handling wildlife, eand especially dangerous, invasive wildlife, is best done by professionals. We highly recommend hiring a professional in your like area to handle raccoons, bats, rats, Bird Control, possums, or squirrels. It is our mission to provide affordable, high quality services for residents in Gainesville, and you can read about some of our services below. Being that we are a full-service wildlife company, we can help residential and commercial property owners by taking an animal problem from start to finish–including all of the sanitation and repair services that are necessary to make your space or property looking good as new–and sometimes even better! Rat Control Gainesville FL is one of the most common issues, and we specialize in all aspects of removing your nusiance pest. If you know anything about trapping animals, or are an amature trapper yourself, you know how arduous a task this can be. You have to be diligent during the trapping or removal to make sure that you do not sustain injuries, as well as you must put in a serious amount of leg-work while inspecting the property beforehand. After a throrough inspection, sometimes over multiple days or even a week, our team knows just where to set traps, what type of bait to use, and when to return to check them for captured animals. Like most places, in Gainesville, you cannot leave a wild animal in a trap for more than a day. While we are Animal Control Gainesville FL, understand that a lot of us get into this industry because we love animals. Animal conservation is at the core of what we do, so when we trap, we make sure that these animals are relocated to a nice new home (according to the law) far away from yours. In Gainesville, there are a lot of trapping or removal companies that can help you with raccoons, possums, squirrels, and the like. 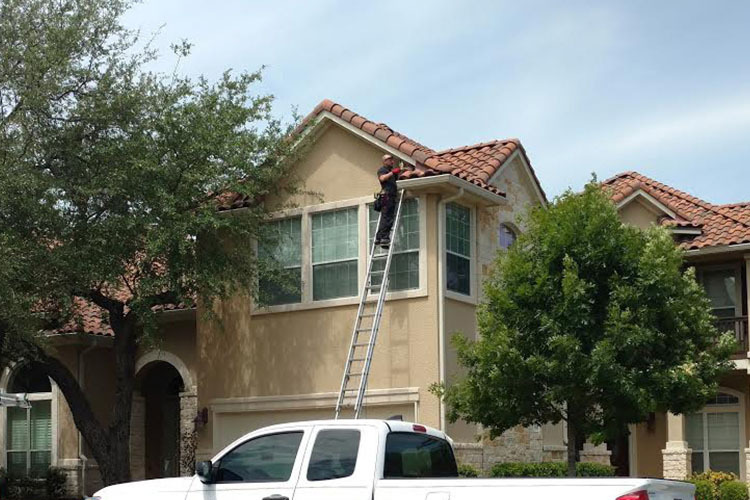 However, not all of them offer the peice of mind that a full service removal from Wildlife Removal Gainesville FL can provide you and your family. Often times, these wild animals will post up in your attic for months at a time before you notice them, and by that time, they have made babies, nests, and lots and lots of animal poop for your to clean up. Some providers do not have the proper licensing, equipment, or know-how to take care of the waste left behind by these creatures. The sanitation team at Gainesville Animal Removal specializes in the removal of this waste, and the complete sanitation of your home or attic to remove urine, droppings, animal fibers, dirt, and oils. Feces is ridden with bacteria and will likely attract parasites and other bugs, as well as damage or soil your insulation and ceiling panels beyond repair or beyond health saftey levels. Don't take a chance with animal feces. Simply painting over stains caused by animal urine or droppings will not "seal in" the bacteria or prevent it from being spread around the home. If you've had a bad enough infestation of small mammal creatures like squirrels, raccoons, rats, bats, or possums, you've likely seen worsening of existing damage to the home, or damage you are just now finding out about. Animals in the wild are fighting to survive and are extremely adaptable to the slow intrusion of humans from inner cities into the suburban areas. 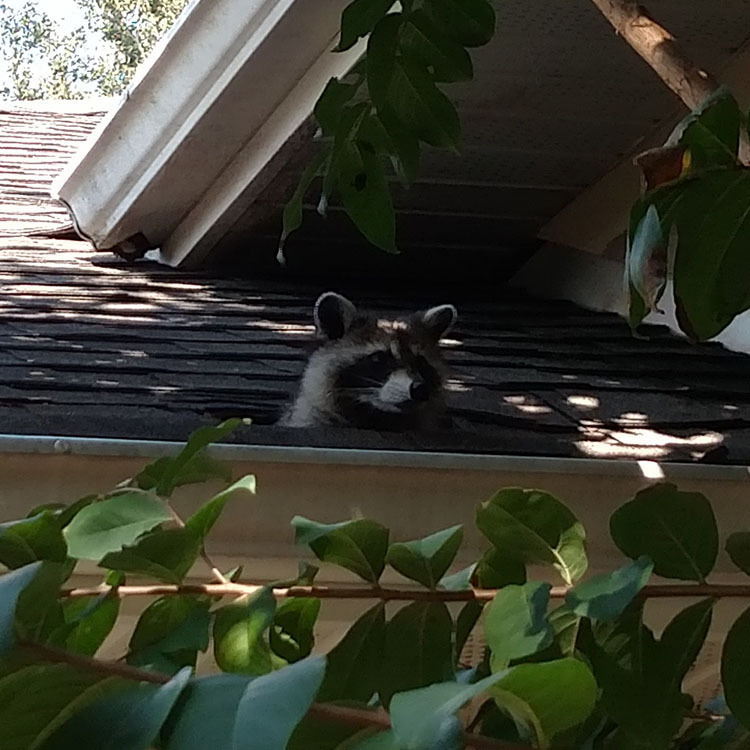 Raccoons, for instance, will rip off shingles, fascia, soffit, and more to gain access to your warm, dry attic space; which is why Raccoon Removal Gainesville FL is so important to get taken care of. Smaller animals like birds and bats will enjoy the darkness and safety from predators, and exploit attic vents that are not covered in steel mesh, or have leuvers that are spaced too far apart. We will make the necessary repairs once we clean and remove the animals from your home to make sure that you never have an animal problem again! From roofing and drywall, to plumbing and electrical, our technicians are ready to handle anything you throw at us.